We've used this set for several times now. Can say that it is a great set to begin with! Feels nice and decent! The forgiveness is great as also the quality is. The bag isn't that great quality but suits the price for sure! 1 inch longer isn't something we really notice but have not yet had a set to compare it with. Overall, worth buying as a beginner set! 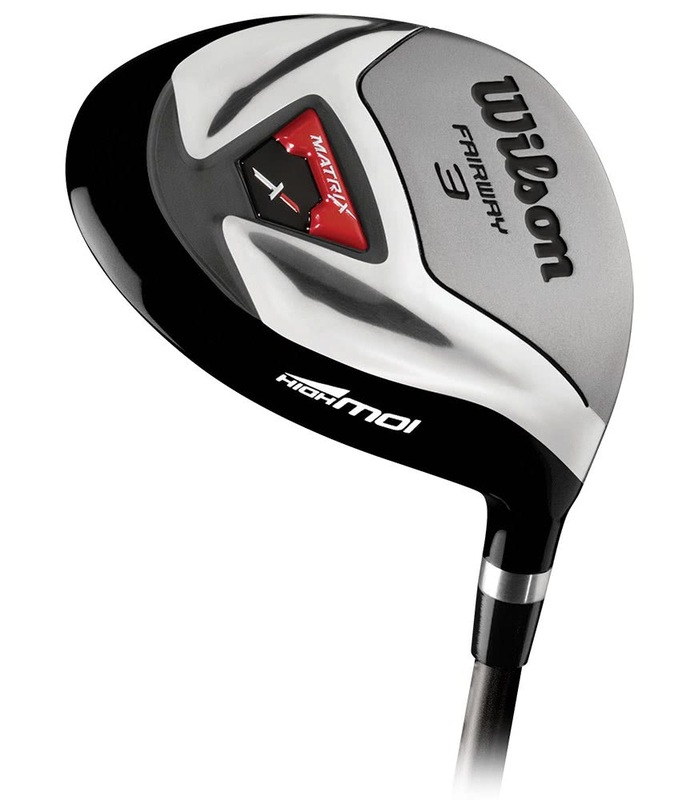 I gave it 4 stars for quality, as the finish on the clubs isn't great. I had signs of rust on my 7 Iron (which I managed to sort out), the painting isn't done flawlessly on every club and they generally look fairly cheap. Although the (relative) affordability of the set makes this less severe of an issue. 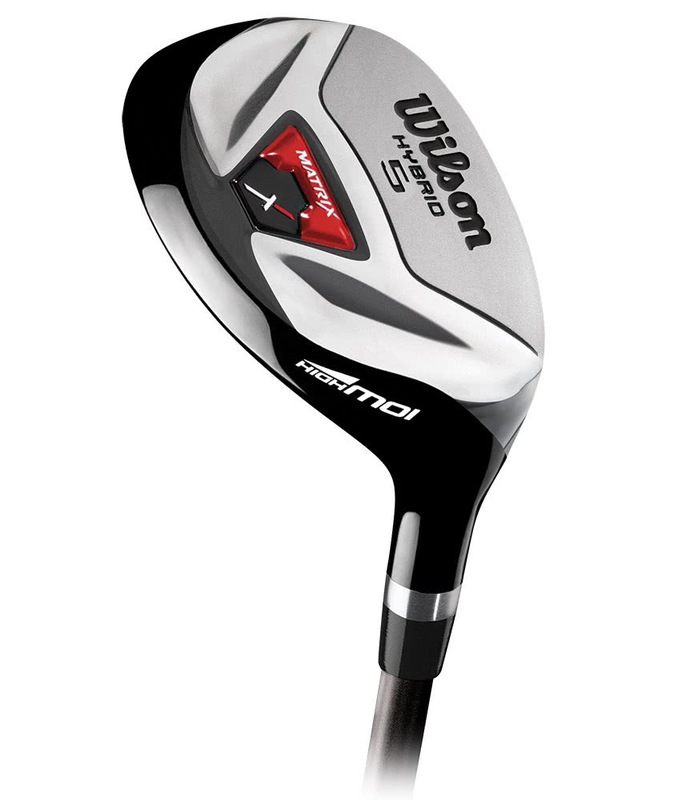 However, all of that is purely aesthetic and doesn't effect the functionality of the clubs. They are forgiving, and after a few goes at the local Range I was hitting over 200yards with the driver fairly consistently. I also haven't had any heads flying off, or any other issues. I'm 6"3', and definitely needed the longer shafts. 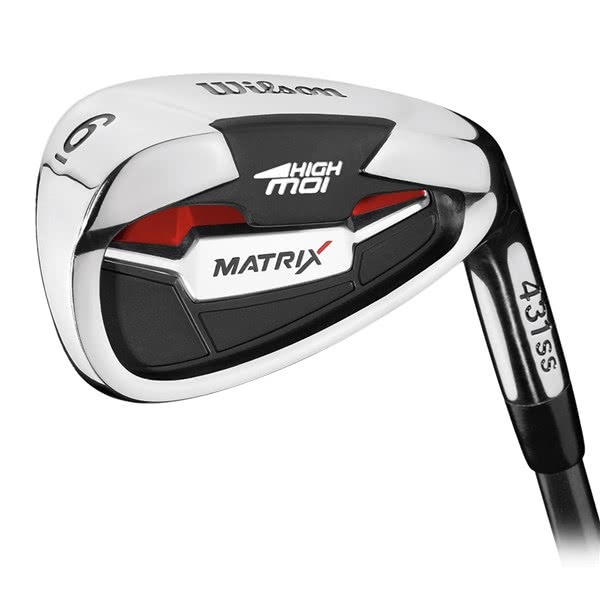 I personally feel that the Irons and 5 Hybrid are still too short, but I'm still new to the game so I could still need improvements to my posture - meaning the shafts could indeed be long enough. I can say that the grips are quite thin - so I'll need to re-grip them, but they are long enough to accommodate my large hands. I did a lot of searching for a good starter set and I am pleased with the results. 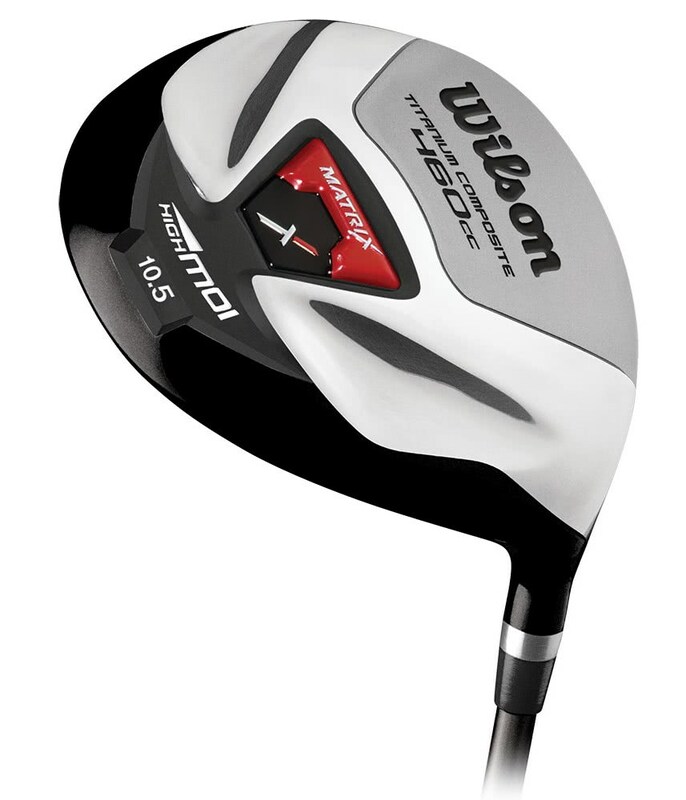 Wilson sets all seem very similar: this, X31, Prostaff, Reflex, Profile etc.. I don't believe there's much between them, more personal choice and costs. The bag is probably highest quality part of the set in my opinion, it's pretty good and highly functional. This set is a really good one to start with, it has a lot of irons in it + it is yours for a just a few amount! Starting with this set gave me till now a lot of happiness, with low input you make the best effort (just swinging is enough, not slamming or pushing limits to take the yards you need). 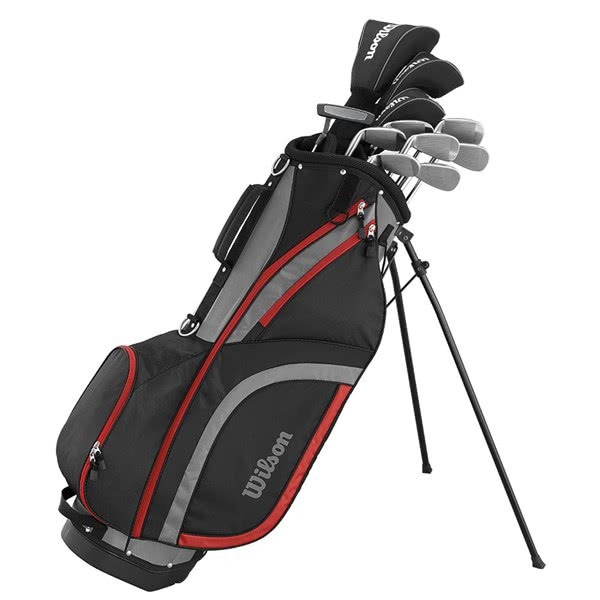 The bag itself is solid enough for the money and has enough free space to put in all your needs (tee's, balls, iron cleaners, pitch marks, gloves, e.g.). The only thing I would improve is the ''feet'' where the bag is resting on, these are not very solid.. but still if you place them in rest on the ground it is working fine (would give it a 7 out of 10). Overall --> Good buyer tip! I'm 6"2 and have been playing with standard length clubs, this extra 1" package set is great and has given me game improvement instantly on a budget. Very happy with them. Ordered sunday - received friday in Denmark. Really fine set of clubs. Only minor setback is the quite cheap-looking bag. Its fine though. I'm 6"2 and these clubs feel just right for me. 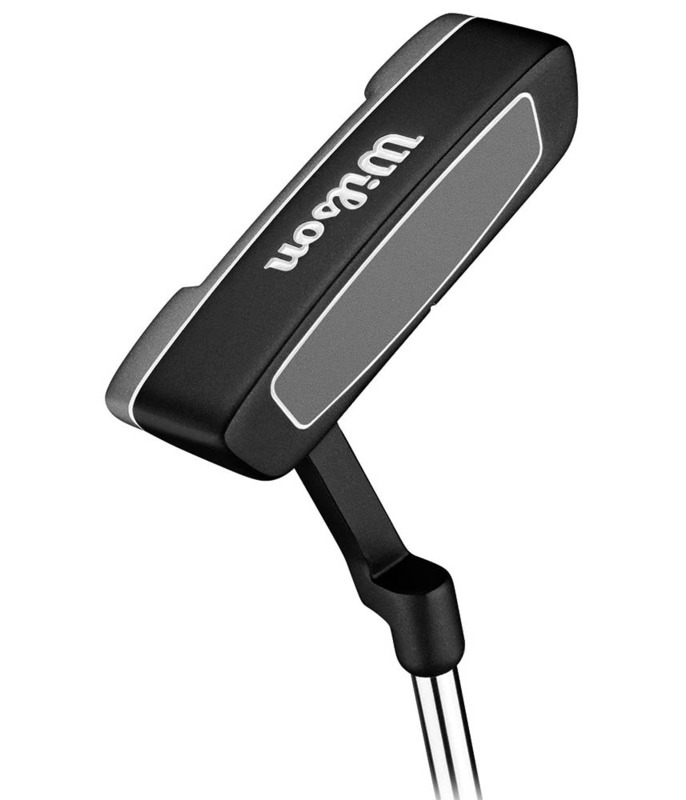 When I started to play golf I used regular sized clubs and after reading about 1 inch longer clubs I ordered these and these feel much better. My swing is easier now. Overall clubs look and feel great, quality is great for this value. Also delivery from golfonline.co.uk was very fast to Finland. Nice set of clubs. The putter is excellent, I like the included head covers and the bag is ok as well. It does look a bit cheap, but for the price it's great. Ordered last Sunday, shipped out on Monday and delivered here in the Netherlands today! That's what I call fast. Can't wait to try them out... Untill now, no complaints at all :-). Great set and I've found the extra inch really makes a massive difference to the taller player! 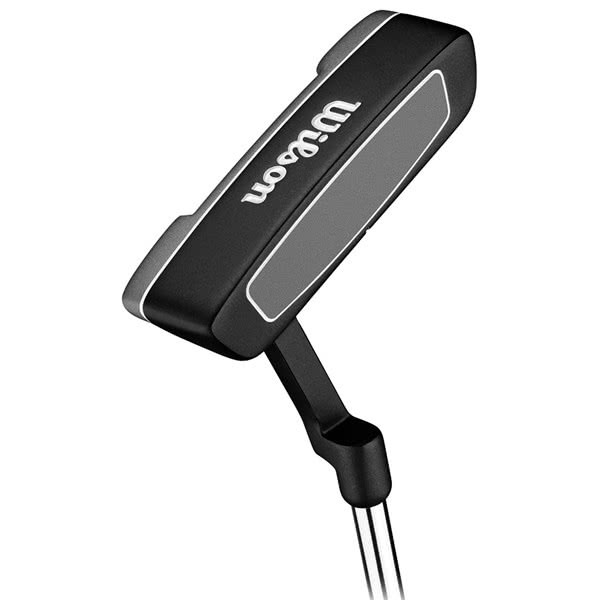 All the clubs are very forgiving, the hybrids are much easier to hit than the old school long irons and the putter's got a great natural pendulum action. As for Golf Online, fantastic service and ridiculously speedy delivery. Couldn't recommend the website more highly! I got this site from an experienced golfer and collegue. Pricing was ok. About 80euro cheaper than via Dutch webstores. First i was a bit hasitating to order these big things via internet. But it was working quite fine. Payment via secure connection. Easy tracking of my order and delivery in 4 days. So i am verry positive and would do it again if i had to buy additional stuf. It turned me into a van of online golfshopping. I'm a beginner and i've bought this full package according the reviews of other users. Things which have decided me to order this set were forgiveness, progression ability, the complete set at a good price. The efficiency of Golfonline.co.uk is a serious asset because the order was delivered to France in 48 hours. Ordered on Tuesday delivered on Thursday Je suis un débutant et j'ai acheté ce package complet selon les avis des autres utilisateurs. Les choses qui m'ont décidé à commander ce jeu ont été la tolérance, la capacité de progression, le set complet à un bon prix. L'efficacité de Golfonline.co.uk est un sérieux atout, car la commande a été livrée en France en 48 heures. Commandé le mardi livré le jeudi. Finally decided to purchase my own set after learning the basics of golf with a rental set. 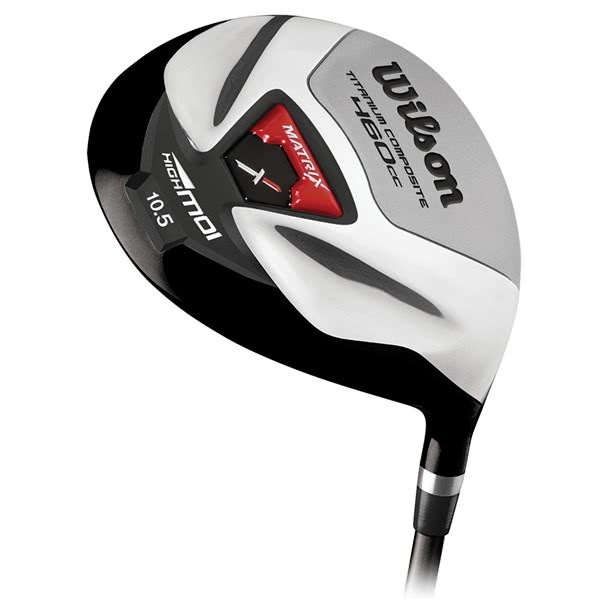 The Wilson MOI offers me a complete set with which I can improve my golfing while continuing to learn the game. Everything I need is in this package (and more!) Shipment to the Netherlands went without problems, I've ordered this set sunday-evening and the package arrived at my home adress on wednesday morning. 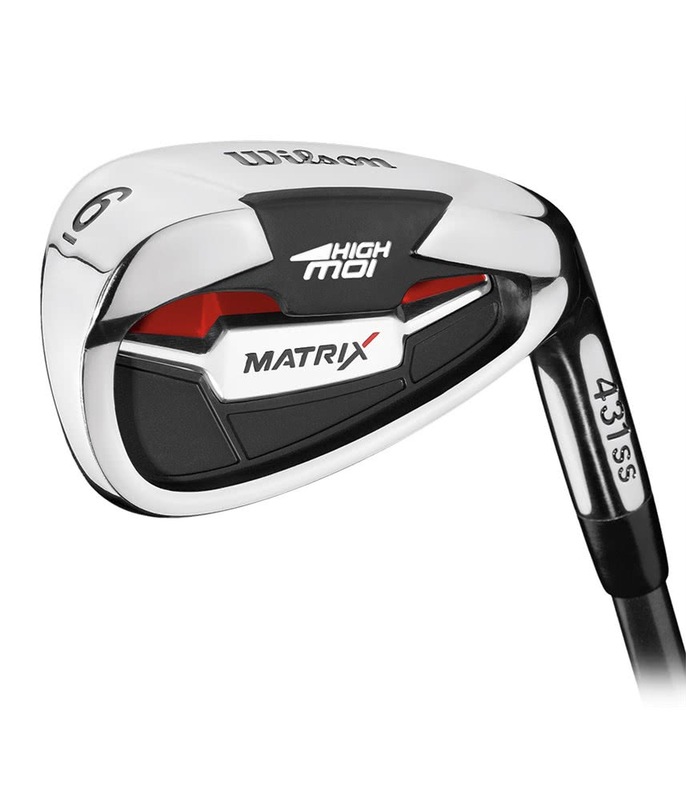 I'd been playing with my dads clubs for too long, and saw these at an exceptional price. Everything I needed from a trusted name, I snapped them up. 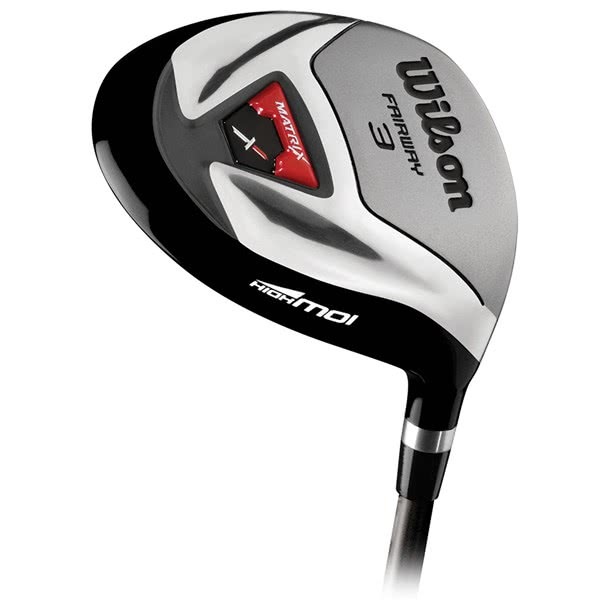 I find the irons fantastic, improved my fairway play dramatically. The woods and drivers take a bit more getting used to, but having not played very long, this might not be the case for experienced players. All together, the looks of the bag and covers, combined with my quick success with the irons, has really helped my confidence onto and around the green. Very happy. 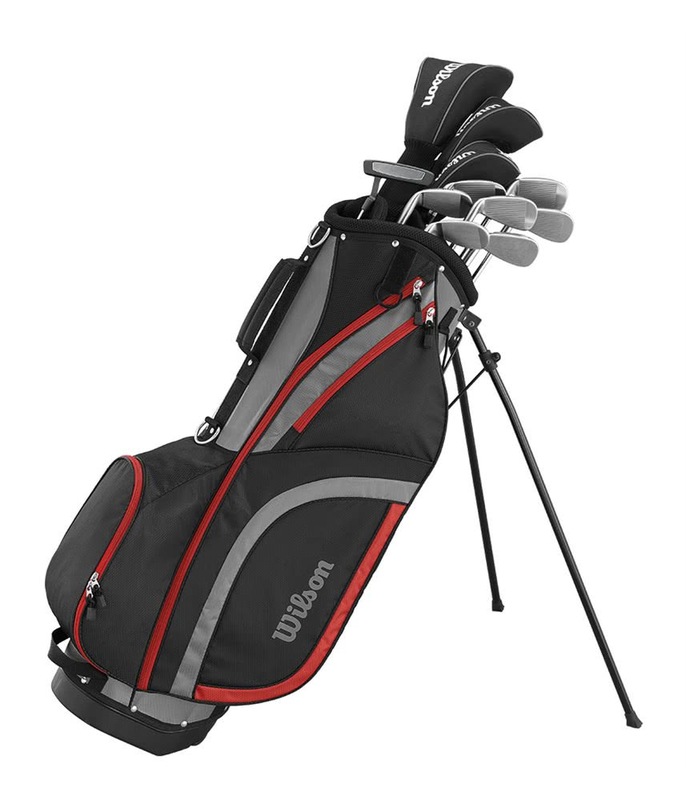 This Wilson Matrix Golf Package Set has been specifically designed to improve the consistency of ball striking, accuracy and distance achieved by the taller beginner golfer. 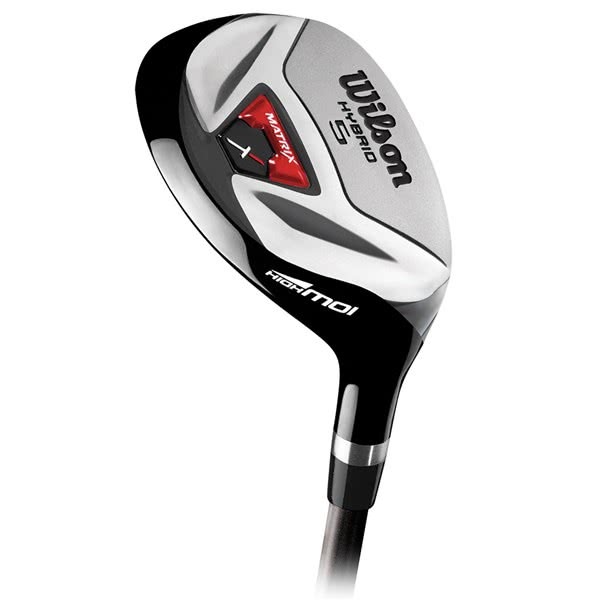 Wilson have provided a configuration of clubs in the Matrix package that will benefit your ability and work with you as you progress and shoot lower scores. If you are 6’2” (187cm) or taller, then the 1” longer set is going to help you maintain an improved posture with a more consistent ball strike.